The strong linear woven appearance of Riviera, makes it a popular choice for a variety of interior spaces. 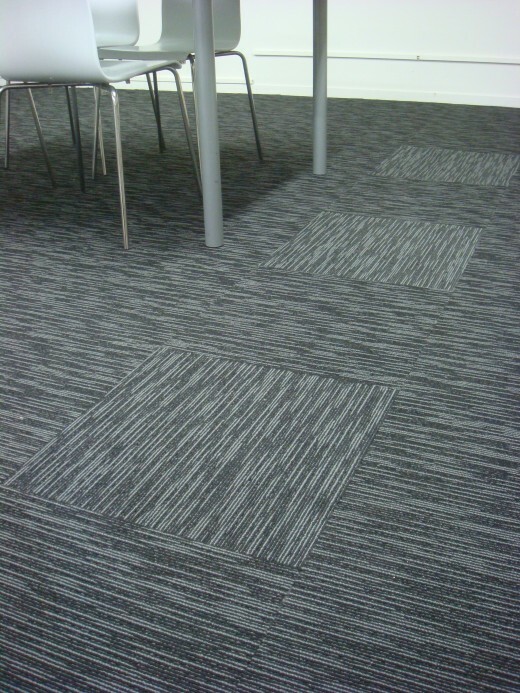 Made from 100% Solution Dyed Nylon, this carpet tile has low VOC, is stain resistant, colourfast and is resistant to mould and mildew. ISO14001 certified.